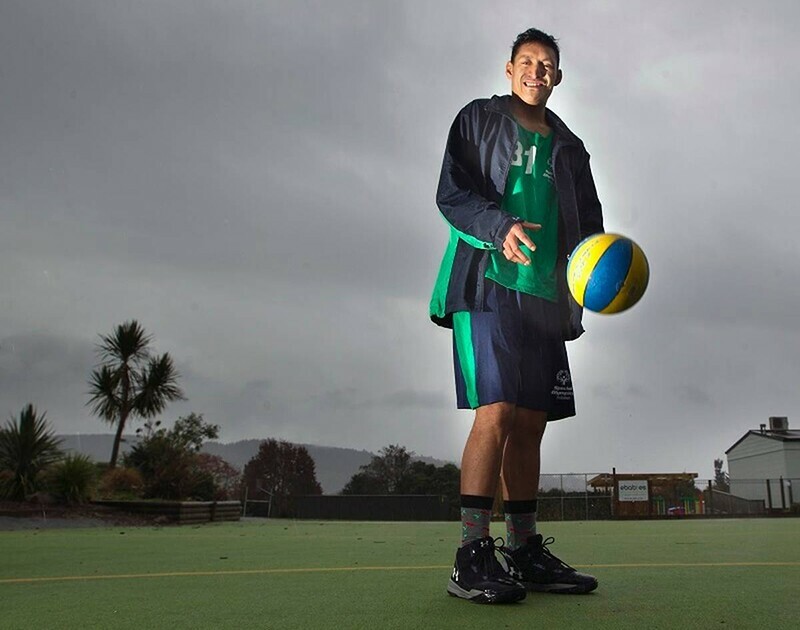 The Special Olympics World Games Abu Dhabi 2019 will be Ruaumoko’s first-ever World Games, and the 22-year-old hopes to do his family—and everyone in his rural hometown on New Zealand's North Island—proud. 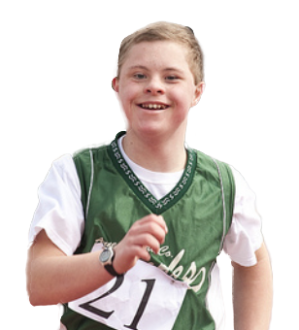 His love of basketball comes from his mum, Lorraine, who is New Zealand’s Special Olympics basketball coach. The Special Olympics is a real family affair for Ruaumoko, who is of Maori heritage, has his two cousins, Tuau and Hinewai, are also involved in local teams. Ruaumoko has been gaining in skills and confidence ever since he first stepped onto a basketball court. When he's not training, he works at a program for younger children with special needs in New Zealand.